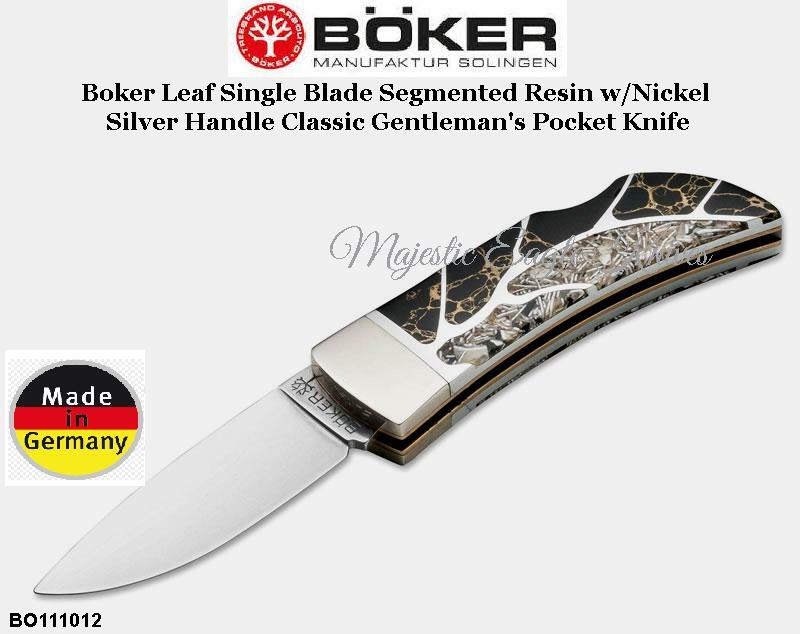 Boker Knives BO111012 Boker Leaf Single Blade Segmented Resin w/Nickel Silver Handle Classic Gentleman's Pocket Knife! Classic gentleman's knife gets a new look. The unique scales are made from a segmented resin with nickel silver running through. The blade is crafted of 4034 stainless steel. 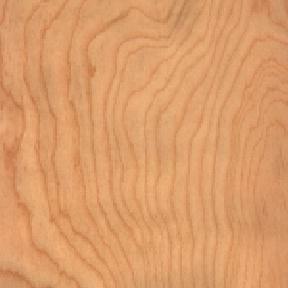 This elegant piece, inspired by nature, will complement any vest, pocket, or purse.